Magical Memories Children's Photography - Where Dreams Can Really Come True! Let the magic come alive with a fantastic fairytale photoshoot by Jane Austin (Professional and experienced Children's Photographer). We have a fully mobile studio with a choice of enchanting, fairytale, vintage and plain backdrops together with a professional mobile studio lighting kit with soft boxes and a magnificent wardrobe of costumes, wigs and props to help bring the magic alive! This children's photography package is suitable for individual portraits or small groups of children. Let me help you create your fairytale dream come to be captured on camera and treasured forever! A mobile-studio or location photo shoot with all edited images taken available for purchase on our website as professional prints, canvases, aluminium, bespoke merchandise and gifts. (A 20% complimentary discount from your studio charge when you spend over £100 on prints/merchandise in our online shop). Visit www.romancephotography.co.uk - view your pictures. Photographer Jane Austin together with her portable fairytale studio which includes a professional mobile studio lighting setup and a variety of backdrops, props and equipment for (mobile studio and lighting equipment for indoor use only). For outdoor use, we have an array or props to bring a touch of magic and create your perfect portrait. Costumes, wigs and styling will be organised before a photoshoot with the option to pre-order children’s costumes in readiness for the photoshoot to keep, and make the magic last (individual prices apply). Various suitable props will be provided at the photoshoot to add a touch of magic. 5 Complimentary watermarked images will be made available to you, when you spend over £100 in our online shop. (these will be watermarked and optimised for social media use, not suitable for re-print). Our fun-filled children’s wonderland photo shoots are held at Jane Austin Romance Photography Home Studio & Gardens, in the comfort of your own home (or on location) and are open to children of all ages. 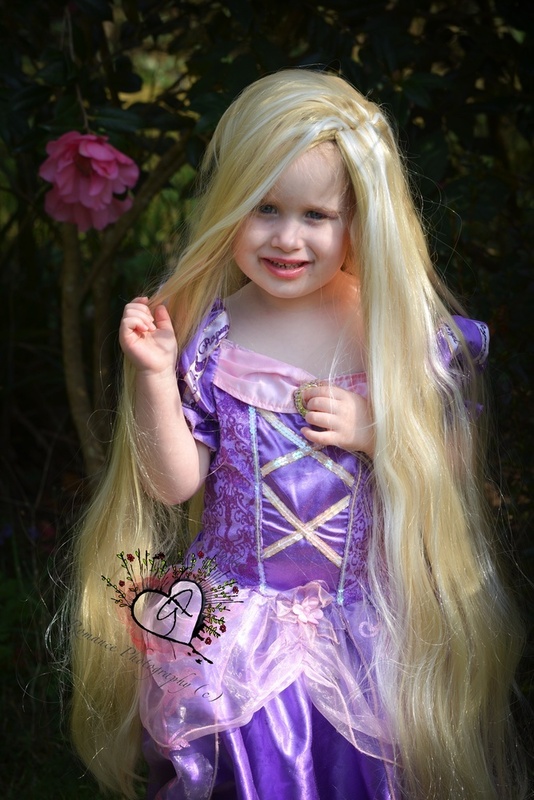 We provide enchanting costumes for all your favourite fairytale characters. You may also order and purchase costumes from us in advance of your photoshoot, this way you will be able to keep the fairytale magic alive long after the photography session. We will supply a myriad of suitable props for the photoshoot to help bring the magic alive.